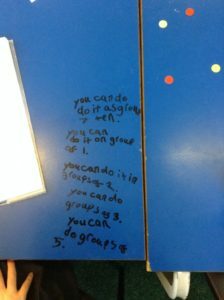 Class 2 get busy with grouping in maths. 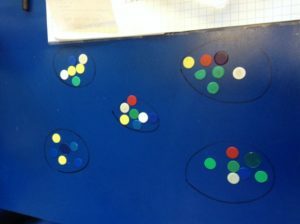 Class 2 have been busy looking at sharing and grouping in maths this week. 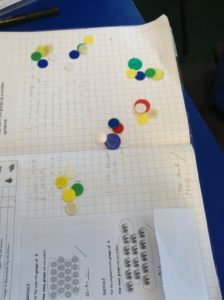 On Friday, we looked at creating different groups with a set number of counters and some children solved a maths puzzle. 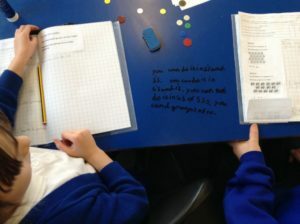 Some super work and lots of excitement when the groupings worked!